Welcome to ..............." Stones N Bones"
While visiting Stones N bones We would like you to be relaxed , Enjoy the rustic atmosphere and feel free to take any path thru store you choose . Look into our "325 Gallon" aquarium upon entering the Door - the fish, they have no worries... and are very excited to see new and old friends alike. 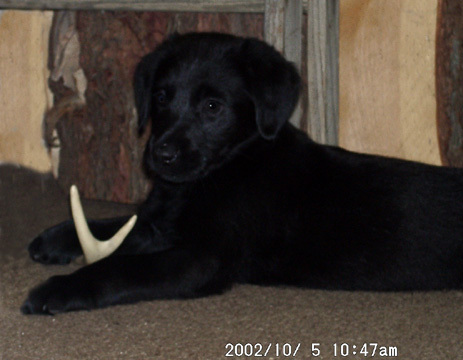 The walls, they are covered with Antler lamps , Antler coat racks , Gun racks ,Rustic Shelves and other beautiful home furnishings . 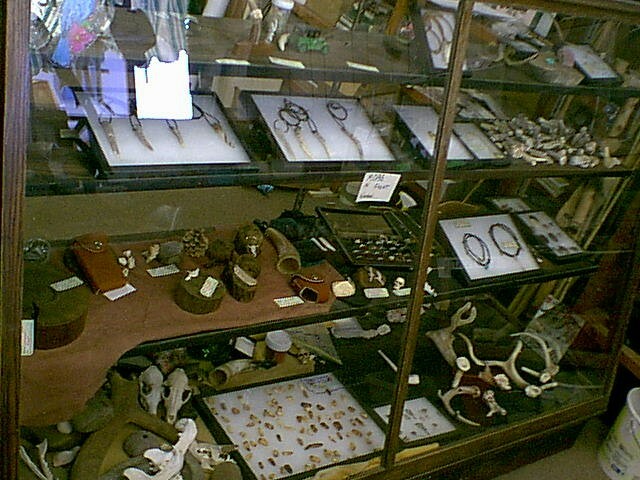 The showcases sparkle with Antler carvings , Antler jewelry ,Silver/Gold Wildlife Jewelry and Stones tools . Even From the Ceilings hang various types of chandeliers to help guide your way through the store.